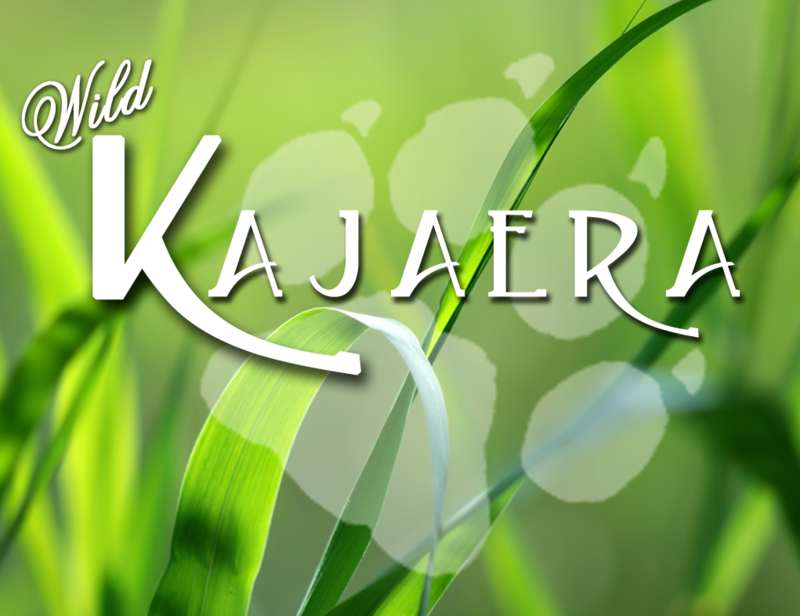 * All Wild Kajaera Breedable animals are automatic, for the most part. They require less attention than other breedables, allowing you to sit back and enjoy being entertained by your wonderful pets. * Your cats, wolves and varmints will grow, reaching full size at 10 days old. * The animal will eat twice a day. * Your animals will die if unfed for more than 30 days. If this happens, you will not be able to get them back. Death is permanent. * Your Big Cat, Wild Dog or Little Varmints will breed following the important dates listed in the manual, and on your time table. Each animal has a limit of 10 litters. * Your animals will live as long as you feed them. If you decide to turn them into a Forever Pet, they are permanently yours, and won’t require food anymore. * The animals you purchase from our vendors are live. When you copy the contents of the crate to your inventory, you will need to locate the folder and drag and drop the animal onto your land. It will rez out like a birth from a birth sack. When you have a birth sack, it’s not a live birth until you chose to birth it. Each birth sack is is 6 prims. * It will take 5 days for your animal’s Heat to rise to 100 as long as they have a Happy level of at least 50 and Moxie is 60 or higher. * Once a cat or wolf becomes pregnant, its pregnancy will last 5 days. * On your Wild Kajaera portal page, there is an “Inactive Animals” button. If you find any animals listed, when you click this button, it means that our servers were unable to communicate with your cat or wolf, or your animal couldn’t communicate back to our servers. * Do not buy OR sell outdated animals or sacks. The current version for the animals will be on your Animals tab of your Dashboard on the Portal Page. The Current version for sacks is in the Sacks tab. *WK animals get updated often, like good computers they must be kept up to date. MOOG is your update system. *There are 3 options to remove a WK animal from your WK Inventory Permanently. 2. Use the Sanctuary Button in the inworld menu. Sanctuary places your WK Big Cat or Wild Dog in it’s last home. You will get Sanctuary Points for the animal, which can be used for Sanctuary Animals, Potions, or Toys. 3. Use the Delete Button in the inworld menu. This will PERMANENTLY remove that animal from your WK Inventory, but will not give you Sanctuary points (not the best option). 1. Once a mated pair is expecting a litter, the option to turn breeding off is no longer available. 2. Dad is just as important as Mom. You DO NOT want to sell Dad while he is expecting or store him in your inventory. It may stop the pregnancy from moving forward. 3. Pregnancy will stall if ♨ Hunger (food) is more then 0 on both Mom and Dad. 4. ☪ Moxie (time in world/energy) needs to be greater > 60 on both Mom and Dad. *When selling Little Varmints the clothing is removed – If you wish to transfer the clothing with the animal they have to be transferred separately.